Recycling and proper waste disposal is a major issue that our society must deal with in the years to come. We believe that the planet deserves to be treated in a sustainable way to ensure longevity. A majority of people have trouble properly sorting through waste, which causes more error in the sorting process. We noticed there was an area for improvement and decided to create out project around this idea. We developed an algorithm using python and Google's open source machine learning software called tensorflow. The program will take an image and compare it to thousands of other predefined images in Google's database in an attempt to recognize the object. The program will then categorize the object into either recycling, green bin/compost or e-waste. Using Google's tensorflow and the inception model we developed an algorithm that specifies its process to categorize images into waste categories. The software was developed using python on a windows based laptop. The photos were taken with the laptop camera along with an iPhone camera. The most difficult issue we encountered was initializing Google's tensorflow. Our team has minimal knowledge in python development and software development in general (It was the entire teams first hackathon). Once we understood tensorflow and knew how to utilize it we had a much steadier progress. Another roadblock was perfecting the algorithm that places objects into disposal categories. The biggest accomplishment was not only getting the machine learning software working but integrating our algorithm and understanding the software. We learned a few new things about the python language but the most important thing we learned was how machine learning works and how it can be implemented by retraining an existing model. In the future, this software could be implemented into waste sorting factories. The simple addition of the software could drastically reduce the inconsistencies of waste sorting. This would reduce the amount of money spent while also saving resources to reuse which in turn helps our planet. Another approach could be turning this software into a server based algorithm that could be accessed by mobile devices so the general public could identify waste individually. To improve our image recognition, much larger data sets can be used to train the program. This would allow the program to be more reliable and use more precise category terms (eg. plastic, paper, aluminum, glass, etc...). Want to see our side project? 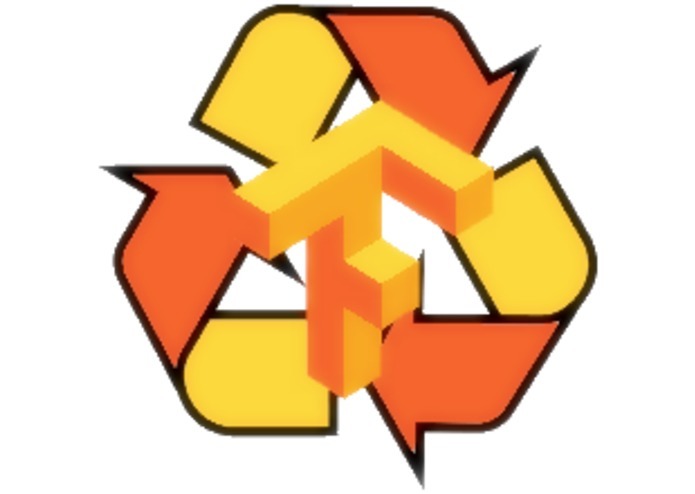 developed a retrained model of googles tensorflow to separate different types of waste in order to save on reusable resources.